Sony though simply messed up both android 4.1.2 jelly bean firmware updates 6.2.B.0.200 and 6.2.B.0.211 for Xperia S and SL yet there are so many good things about it also. 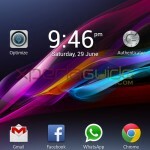 Sony missed a lot many features which should have been their in both jelly bean updates for Xperia S and SL as what users were expecting that they may get the same UI of Xperia Z. Well in android 4.2.2 jelly bean 10.3A.0.423 firmware update of Xperia Z and ZL many new features were seen, one was “Speed Dial” options in call settings. 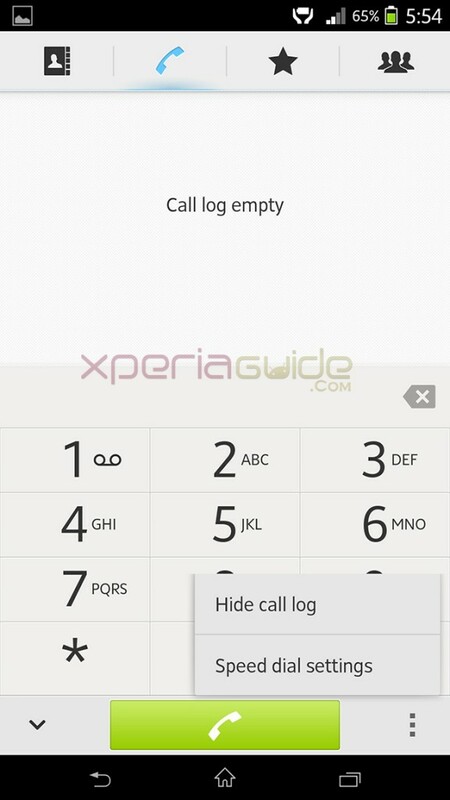 Speed Dial is so cool 😛 Today we have brought you the tutorial to port it on our beloved Xperia S and Xperia SL. Speed Dial option was not seen in all Xperia Z but some of them definitely got so we do on our Xperia Z C6602 🙂 Lets see how you can port it. 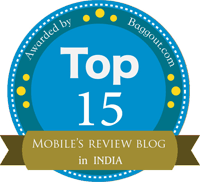 Phone Required :- Xperia S, SL – TESTED. ( should also work on Xperia P and U JB Port ). 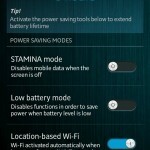 Stock Sony Jelly Bean firmware on Xperia S, SL. Both firmwares 6.2.B.0.200 and 6.2.B.0.211 will work. Check out our below link to update to 6.2.B.0.211 firmware update. Root access needed on your Xperia S and SL. 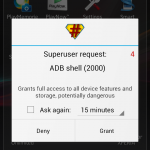 If you are not rooted, check below link on how to root Xperia S and SL via DooMLoRD Easy Rooting Toolkit v15. Working recovery is needed. To install CWM recovery v6.0.3.0 on your Xperia S, SL refer below link. 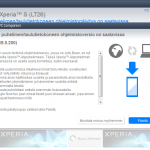 How to Install CWM Recovery v6.0.3.0 on Xperia S,SL on LOCKED bootloader ? After doing all above 3 required steps, proceed with below steps. Before flashing anything or installing anything, please make a full backup of your system+data either from titanium backup or from CWM recovery. Download the Speed Dial flashable zip file. Download the above file. Store it on your phone. Flash the above SpeedDial.zip file in CWM Recovery. Wipe cache and dalvik cache after flashing. Wipe cache and dalvik cache after flashing,,,,,,, its working fine Thanks . After flashing phone rebooted automatically and speed dial works flawlessly on my xsl. Thanks buddy. You’re doing a great job.